Crouy is a village in the Department of the Somme, some 20 kilometres west-north-west of Amiens on the D3. The Communal Cemetery is at the east end of the village. 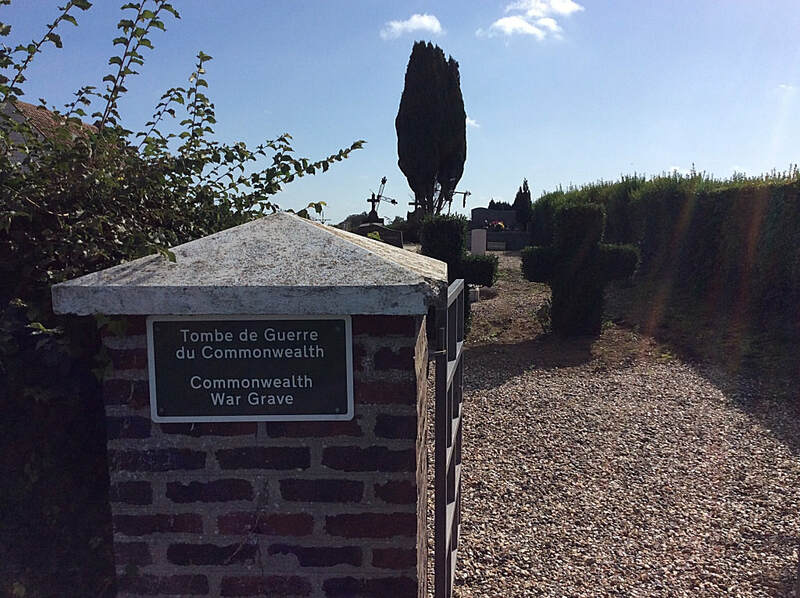 The communal cemetery contains one First World War burial, made shortly before the nearby Crouy British Cemetery was established. 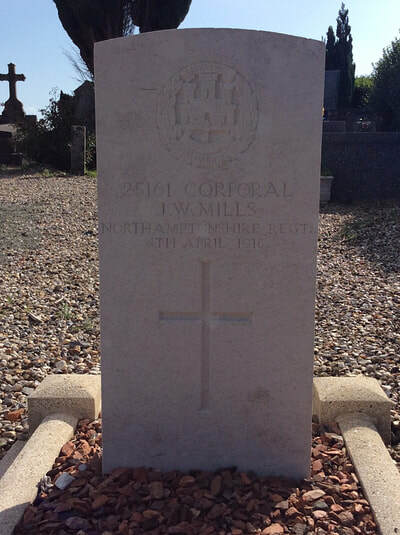 25161 Corporal John William Mills, 2nd Bn. 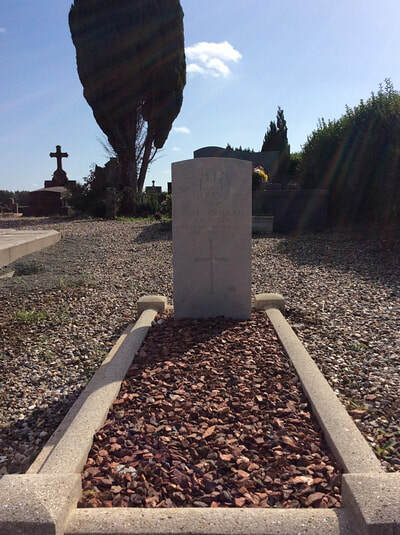 Northamptonshire Regiment, died 4th April 1918, aged 32.